CLETUS LIVES UP TO THE HYPE!!!!!!!!!!!!!!!!!!!!! Okay, I think you got it now. 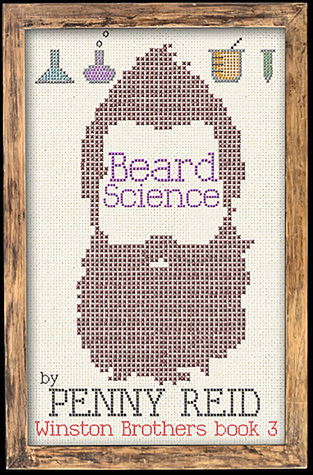 Beard Science is the third book in the Winston Brother series (not including Beauty and the Mustache) and can be read as a standalone novel. Cletus is the overly intelligent and odd brother of the Winston clan. But what many do not know about him is behind his innocent and peculiar behavior there is a dark and conniving mind filled with revenge plots and espionage. Jennifer Sylvestor is the town sweetheart, the Banana Cake Queen. Often overlooked or written off as simple, she lives a lonely life dictated by her parents. When a happenstance situation gives Jennifer some valuable information about Cletus, Jennifer uses it to have Cletus help her with something she needed. Knowing how smart he is, Jennifer has observed Cletus among the rest of the town and she can see through the front he provides to everyone else. When Jennifer comes into his life, she’s not what Cletus expected. As he helps her with her problem, he discovers there is more to her than meets the eye, just like him. This is the first time I have ever finished a book and then sat there and felt anger begin to course through me because it was over. That has never happened to me before. I sat there for 30 minutes, mad because that story had ended, and I was no longer a part of Cletus and Jennifer’s world. I LOVED CLETUS. I LOVED JENNIFER. I LOVED THEM TOGETHER!!!!! There were so many time when reading this book when I cracked up, I even did a very unattractive laugh snort. 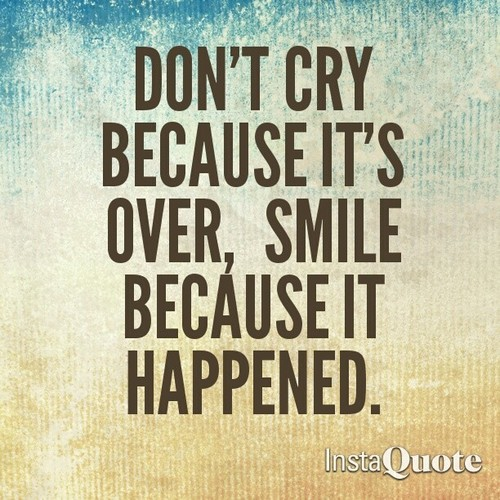 I even teared up a couple of times. There’s something about Cletus and Jennifer together that was magical, their understanding and respect of each other, and how they both share vulnerabilities. I loved how Cletus is so intelligent and yet so oblivious at the same time, how Jennifer saw him for all he was. I just flat out loved this book! And Billy fans out there (who by the way is MINE) Penny throws us a bone!!! Gah! Love that man! Le sigh. I suspect a lot of feels in the future. 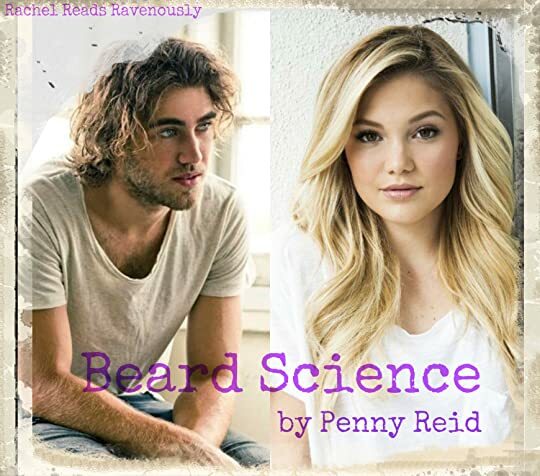 Anyways, this is one of my favorite books Penny has ever written, it’s something really special. There is not one thing I did not love about it, every single bit of this book was pure awesome. Man, I really really want to start this series! The more I read reviews for it, the more I want it immediately!